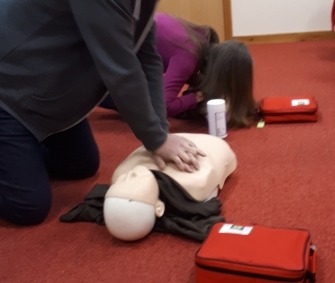 This course is aimed at anyone wishing to become an accredited first aider in the workplace, particularly where it has been identified subsequent to risk assessment that a trained first aider is recommended. 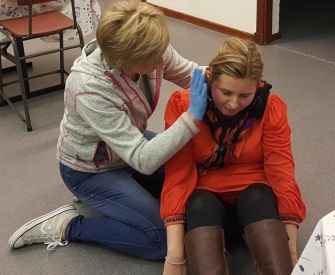 First Aid at Work is a 3 day course and is available on-site, or can be held at one of our training venues. Candidates will be continually assessed throughout the course, and a multiple-choice questionaire will be completed at the end. Successful learners will receive an approved certificate which is valid for 3 years.